Ready-mix Concrete (RMC), extensively used in construction sites, has a shelf life of only 2 hours. 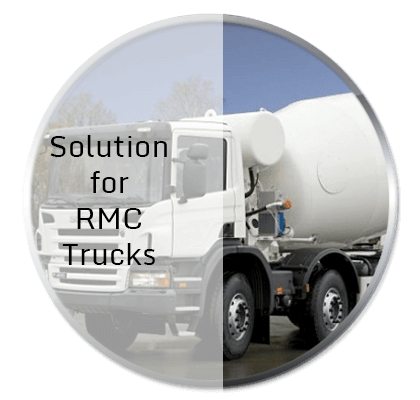 It therefore becomes critical to monitor the RMC vehicle to ensure timely delivery of the concrete to prevent losses. ALGO Track comes with a user-friendly interface loaded with customized RMC software to efficiently monitor the truck and RMC drum usage in real-time, ensuring minimal damage to the concrete.